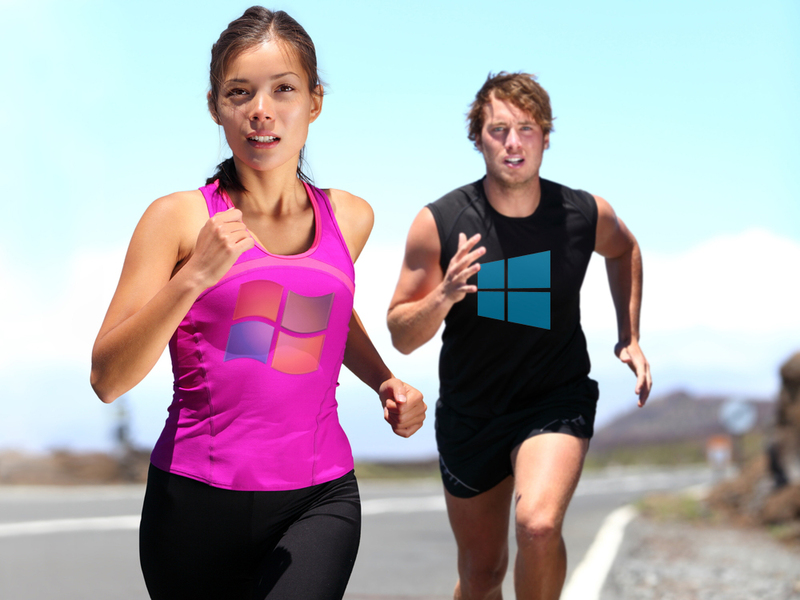 StatCounter claims that Windows 10 overtook Windows 7 back in February, and its latest figures have the new operating system well ahead now. Rival monitoring service NetMarketShare disagrees however, and last month even had Windows 7 gaining share and Windows 10 falling back. October’s figures show the new operating system back on track though, this despite the negativity surrounding the botched October 2018 Update. According to the company, in October, Windows 10 went from 37.44 percent to 38.28 percent, an increase of 0.84 percentage points. In the same time frame, Windows 7 dropped 1.53 percentage points to give it 39.35 percent of the market, just 1.07 percent ahead. That should mean, unless there’s another reversal of fortune, that NetMarketShare will see Windows 10 overtaking Windows 7 later this month. Elsewhere, Windows 8.1 grew by 0.04 percentage points. It’s now on 4.90 percent. Windows XP, for those who still care, is on 3.60 percent.